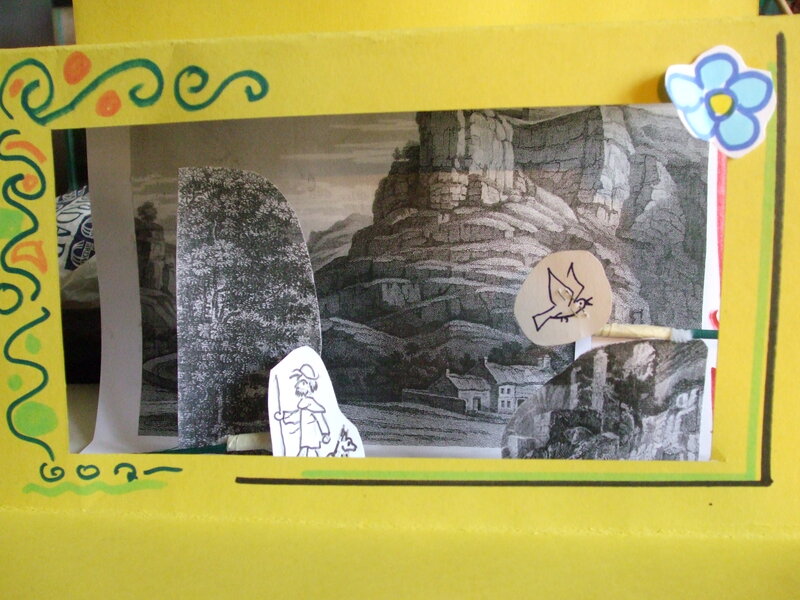 Follow our step-by-step guide and make your own Victorian style pop-up theatre. The guide has been developed by artist Creeping Toad and ties in with two theatre making workshops that were run during October half term. During these workshops families created their own theatres and stories featuring scenery and characters linked to museum collections. The theatres were filmed and we’ll be uploading the film online soon. In the meantime you can get a flavour of the event and some of the colourful characters that were created from these photos.